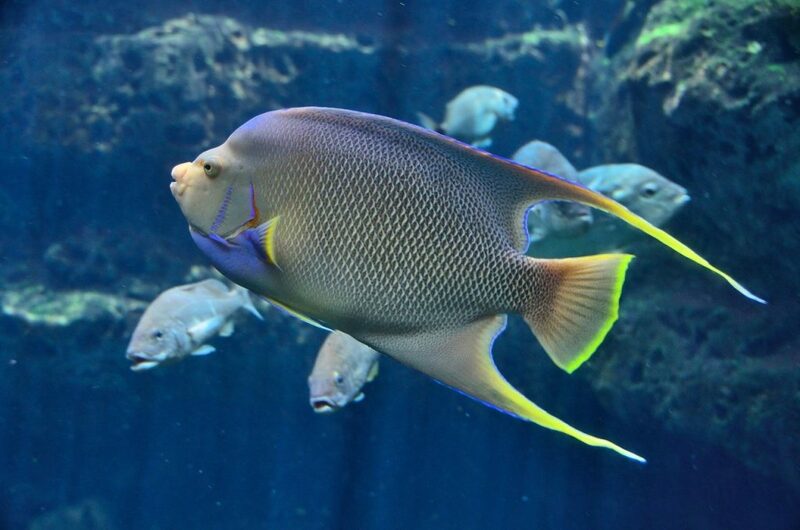 Protein skimmers are one of the best ways to maintain aquarium health. You might be new to fish keeping and not have realized this or know what you should be looking for in a skimmer. Fish tank protein skimmers serve as the best way to prevent organic waste from breaking down in the water and it also keeps nitrate levels low. 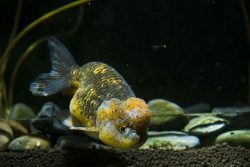 “Skimming free” is an option you can go with but we recommend the best way to fight harmful build up is to implement a protein skimmer in the tank. Your options and choices for a saltwater protein skimmer are going to differ based on your tank and the size. Some starter aquariums come with an aquarium protein skimmer included but you can’t bet on being that lucky, as the majority don’t. So you’ll want to do some research and some shopping. It’s important to know exactly how these protein skimmers work, why the difference between free standing and a hang on protein skimmer, and the best most user friendly and easiest instillation designs you can get your hands on. As we’ve made clear before, research is very important to this process and you need to do it thoroughly because there are some warnings. Not all pumps are made the same and currents vary. You need to know the type of pump you’re using and the level of pump. You’ll also need to check the sizing and instillation design. Some skimmers are “hang-on” and some are installed within the mechanism of the filter. It’s all about your research before buying, which, hopefully, this guide will help you to cut down on. 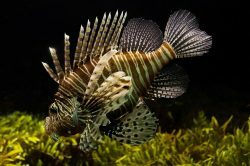 This list is for the best protein skimmers designed for fish tanks between 75 gallons and 150 gallons. 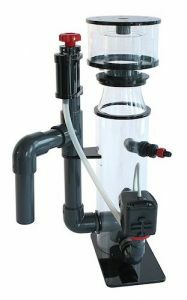 This is one of the best protein skimmer styles that’s not “hang on” but a free standing pump. It works on tanks up to 140 gallons, which gives you plenty of freedom based on your own tank capacity. It’s got a SP1000 internal pump. There’s a needle wheel pump included, a common feature on many pumps and the preferred component for many shoppers out there. This is a 6.8 pound pump so it’s moderately weighted. The intake produces a sizable amount of bubbles and there is a plate to reduce turbulence in the reaction chamber. The “curve” body allows the foam to rise without issue into the collection cup. It’s got a quiet feature to cut down on the mechanical sound and easy cleaning thanks to the easy release collection cup. The only real downside to this protein skimmer is how sensitive it is to depth changes in the water. You’ll need to really keep an eye on that to make sure it continues to operate properly if the depth changes for any reason, such as during cleaning, when it should be turned off anyway. The Hydor Performer Protein Skimmer can be used standing up inside your aquarium or as a hang on back option. It’s low noise and low on energy consumption, which is great for your comfort and your electricity bill and carbon footprint. There are a multitude of size options offered, but for the purposes of this buyers guide, we recommend either the 405 model which can handle 100 gallon to 125 gallon fish tanks, or the 505 model which can range in aquarium size from 125 gallon to 200 gallons. If you’ve got a larger tank of virtually any capacity size, this is a great option as well. Like the above skimmer, this one is also highly sensitive to depth of water so you’ll need to monitor that. It may not work if it’s not placed the correct depth, over at least five inches of water. 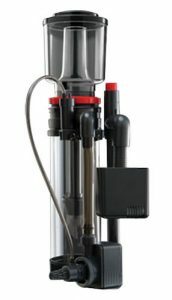 This skimmer also does not include a feed pump which will be a separate purchase, but once you have that it’s one of the best protein skimmers available. 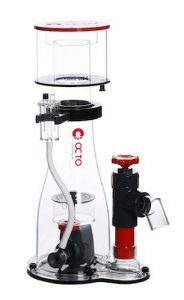 The Coralife protein skimmer is yet another non hang on, free standing protein skimmer. It includes its own patented needle wheel aspiration system. It has a wide neck design on the collection cup with an easy twist feature to make cleaning as easy as possible. The bubble production diffuser works to prevent micro-bubbles from flowing into the main chamber and causing a fault. It’s 6 pounds which makes it right on the money with the weight of the rest of the skimmers. The micro-bubbles work to attract fine proteins in the reaction chamber and send them to collection cup. It’s designed for saltwater and reef aquariums up to 125 gallons, and even has an option up to 220 gallons for those that have a 150 gallon aquarium. This pump can have a difficult install process, especially for beginners. Adjustments on this model can also be very difficult and not user friendly. So if you’re a beginner, this might not be the best option for you. 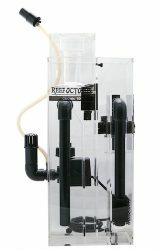 The Reef Octopus protein skimmer is a free standing skimmer and one of the sleeker designs on this list. It works for fish tanks up to 150 gallons giving you a range of options for the tank sizes. It works especially well in places where sump space may be limited. It’s made of high quality acrylic and has easily disassembling for easy and user friendly cleaning. At 10 pounds, it’s on the heavier side for protein skimmers on this list. It includes a pinwheel pump to provide excellent water and air mixture to collect waste as best as possible. It uses 11 watts of electricity and the air draw rate is 450-411 lph and 140 gph. The only drawback on this one is likely the weight, everything else on the spec front of this device is excellent and works as promised. This is a skimmer designed for tanks of up to 105 gallons. It’s the only other hang on skimmer on this list so if you’re looking for a second hang on option, this is it. 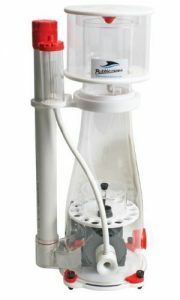 The pump is an Aquatrance 1000 and it includes an adjustable surface skimmer attachment. At 11 pounds this is the heaviest skimmer on this list. It’s an easy install, however, with easy to mount components. It’s constructed from high quality acrylic and has great water to air mixture to produce protein-capturing bubbles. It’s a quiet and smooth running protein skimmer. While the actual installation may be easy, there are some modification you may have to make on the pump itself before it starts working properly that includes customizing the pipe size to your tank and water levels. 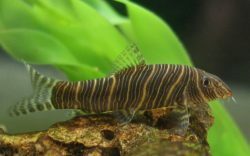 Keeping your fish tank clean is easily the most important part of keeping your fish happy and healthy. Protein skimmers keep water toxin levels down and the water clear and clean for the saltwater fish living inside. So you want to do as much research as possible and as much work into figuring out your needs before you make a purchase. Whether you need a 75 gallon protein skimmer, 100 gallon protein skimmer, 125 gallon protein skimmer, or a 150 gallon protein skimmer, the options on this list should meet and hopefully exceed your need and expectations. Read this list, check out the downsides, and have fun! Let us know in the comments section if you have any prior experience or questions and concerns.